When a property owner allows loose carpets and other unsafe flooring conditions to persist, he or she may be held liable in the event someone becomes injured. A slip and fall lawyer can help ensure injured parties receive compensation for medical expenses, lost wages, and other damages. At Gary A. Zucker & Associates, P.C. we are experienced in cases involving slip and fall accidents and loose carpets. If you live in or around Brooklyn, NY and have been injured in a slip and fall because of unsafe flooring conditions, our team can help you obtain the compensation you deserve. How Do Loose Carpets Lead to Slip and Fall Accidents? Loose carpets and rugs can wrinkle, bunch up, or tear, all of which create an uneven walking surface. An uneven walking surface can pose a tripping hazard that can lead to serious injuries. After a slip and fall accident, it is important to seek medical attention whether or not an injury is apparent. Injuries from slip and fall accidents may take several days to manifest. Seeking medical attention can help determine if there is an underlying injury, and a medical professional can document the type and severity of an injury. Additionally, injured parties should seek legal counsel before giving statements to insurance claims adjusters or accepting checks from property owners, as this can limit the amount of compensation a person may get for his or her injuries. Seeking the guidance of a slip and fall attorney can help ensure you receive the maximum settlement for your injuries. It's also important to preserve as much evidence from the incident as possible. This may include taking pictures of the accident site showing the state of the carpet and taking pictures of injuries. Such documentation may be needed in the event an injured party chooses to pursue legal options. In circumstances in which a property owner of a house, office, or business has neglected the carpet, rugs, or other flooring and a person suffers an injury as a result, a personal injury or premises liability claim may be justified. 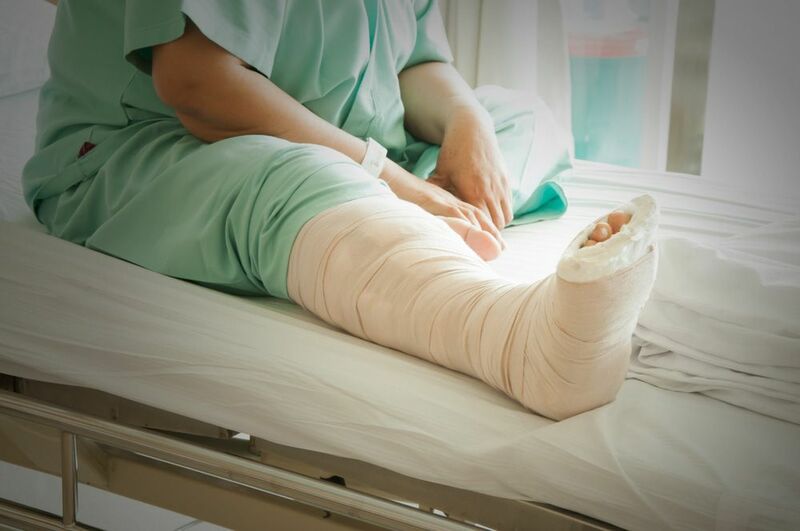 A slip and fall accident attorney can help ensure that injured parties receive compensation for their injuries, including lost wages, medical bills, and pain and suffering. If you have been injured in a slip and fall accident caused by loose carpet or other hazardous flooring condition, you are encouraged to contact the legal team at Gary A. Zucker Associates, P.C. to learn more about your legal rights.